Will do citation sites are the top sites from Yext, White spark, Moz, Bright local and google verified sites. 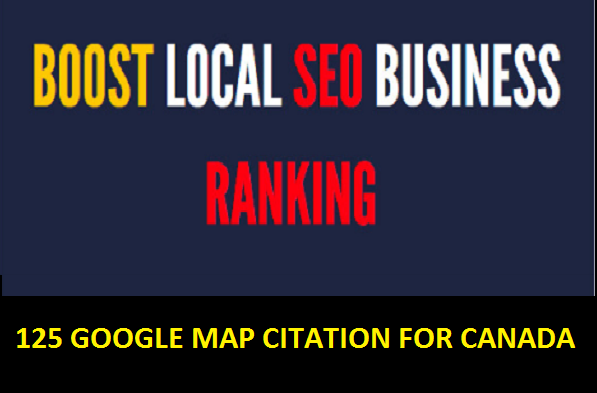 These are verified, authenticated and High DA (Domain Authority) citation site those are really helpful for Maps Ranking/Local Ranking. 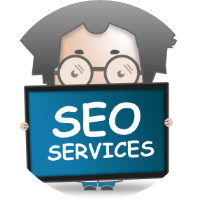 i'll do my packages for ranks higher.i'll do seo packages service by focused on keyword. we're do local listing on google verified international site which can increase your ranks, traffic and audience.We Create all citation listings right on google maps.citation listings give huge link juice to your listing and help to get maximum result also they help to get index faster.It will boost your website Ranking on Search Engines Result with High quality map listing profiles technique.Increase your website ranking as soon as possible with our support.